Leaving her job with a Fortune 100 power company was not an easy decision to make but a necessary one to pursue her passion of exploring the Agro-beauty sector. Joycee Awosika is the MD/CEO of ORÍKÌ (a luxury skincare brand that fuses natural ingredients & scientific research to create extraordinary personal care products) and a 2015 Tony Elumelu Entrepreneur recently recognized on the YNaija 100 Most Influential Women. Her first visit to Nigeria in 2011, was the propelling force to starting ORÍKÌ, in her words “I couldn’t help being impacted by the evident abundance of human and natural resources. Nigeria is a colossal gold mine that has been largely untapped and I felt a connection to the potential that could be explored… Beauty manufacturers and corporations around the world exploit the natural ingredients grown abundantly in Nigeria and other African nations yet there are very few proudly indigenous brands that compete globally. A few months after this visit, Joycee moved to Nigeria from New York leaving behind her family and employment. Coming back to Nigeria, she worked briefly in the power sector in Nigeria in bid to gain experience working in Nigeria before embarking on her entrepreneurial journey. Today that journey birthed by Joycee and her business plan has grown into a staff strength of 21 with nationwide recognition including the YNaija 100 Most Influential Women – #Y100Women list which spotlights Nigerian women who continue to make lofty strides in different aspects of their lives. 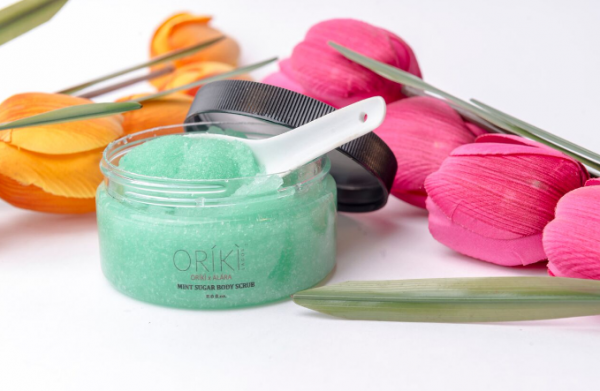 Her product, ORÍKÌ comprises of a range of skin care products for men and women with ingredients solely sourced on the Continent and Made in Nigeria. 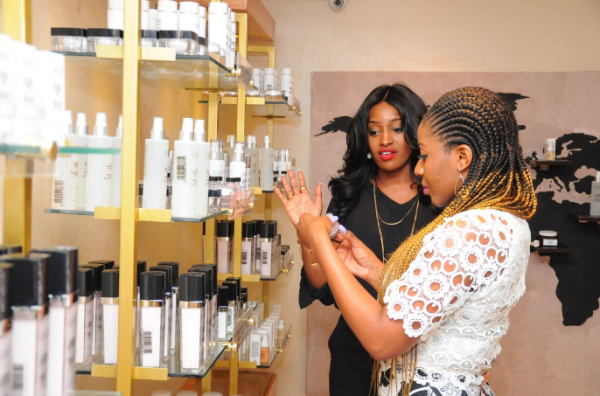 With a physical store in Lagos, Nigeria which boasts of a distinctive mix of offerings including the product showroom, a luxury spa home to treatment rooms for couples and individuals, skin consultations, a men’s’ grooming parlor, presence in the duty-free shops of major airports, outlets across Africa, a thriving ecommerce site and distribution network around the world. ORÍKÌ products are served to the world. At the core of the business is a passion to promote the indigenous industry where their ingredients come from, the farmers who grow them, artisans, and the connecting the human chain of hands that make every step possible from plant to profit, farm to factory, soil to skin, and botany to beauty. 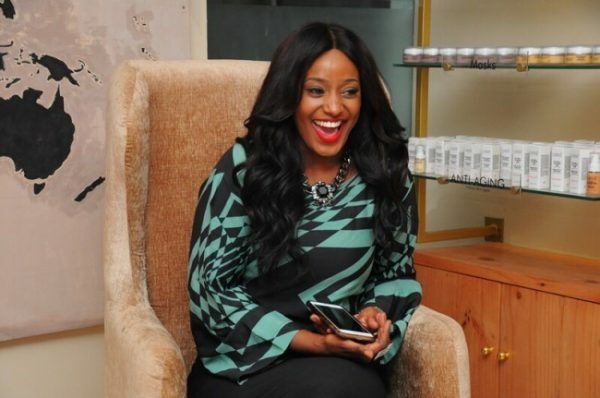 On the role of The Tony Elumelu Entrepreneurship Programme in her success, Joycee says her acceptance to the program signified a major point in her business giving her a beneficial connection with her mentor who is an expert in her industry, vast resources and knowledge available to entrepreneurs as well as great support to the business. 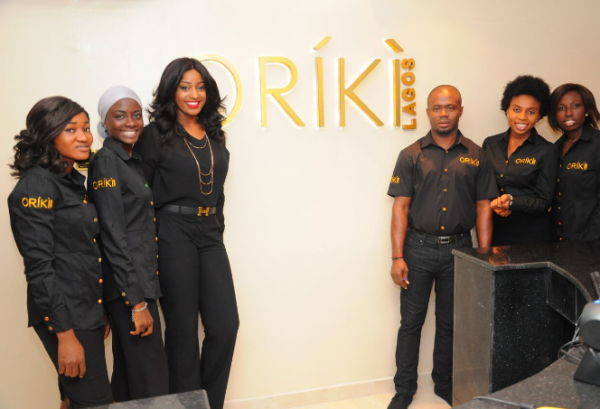 Joycee and the team at ORÍKÌ have not failed to give back to the society, as they have set up the ORÍKÌ Foundation, which seeks opportunities to develop a direct linkage to the local supply chain while helping to build the capacity and livelihoods of the various communities involved including women, farmers and rural areas.